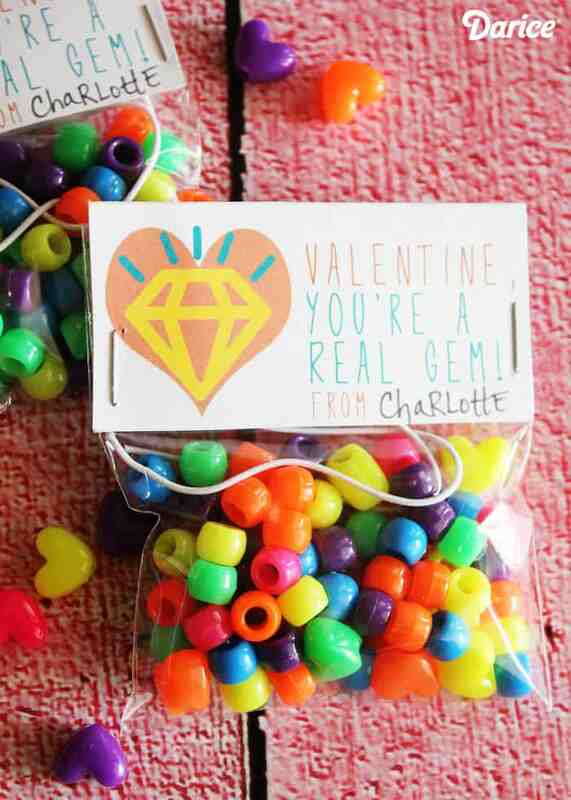 Valentine’s Day doesn’t have to be all about pinks and reds. 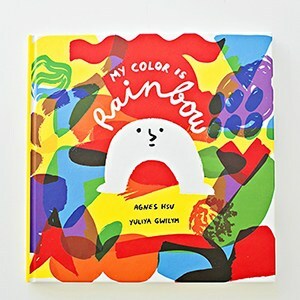 Most kids love big and bold colors. 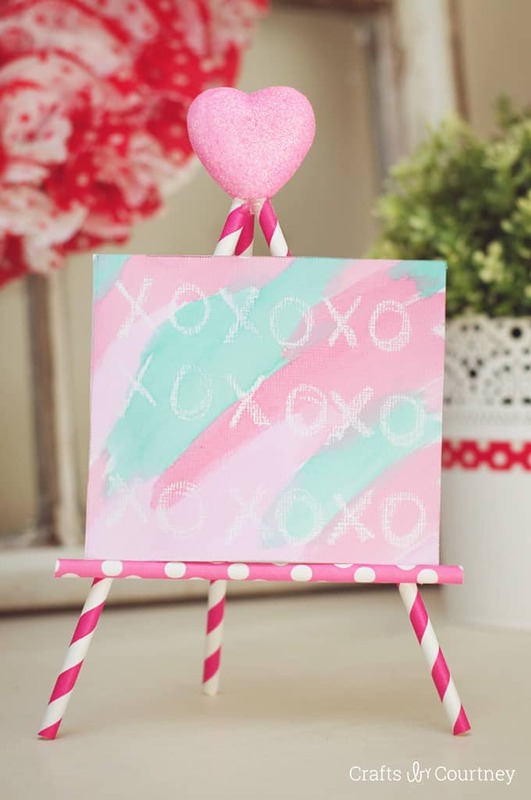 Paint your valentine the color of the rainbow this year with these bright and fun ideas. 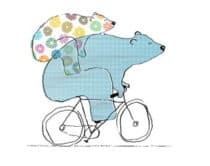 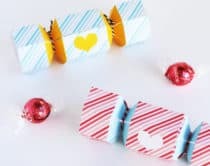 Many of these are free printables that are easy to pair up with a cute treat or trinket for a cheerful Valentine send off. 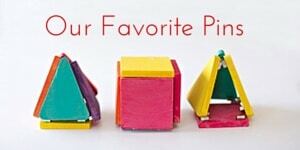 These bright printable tags are versatile for pairing with crayons, markers or any colorful item you can think of. 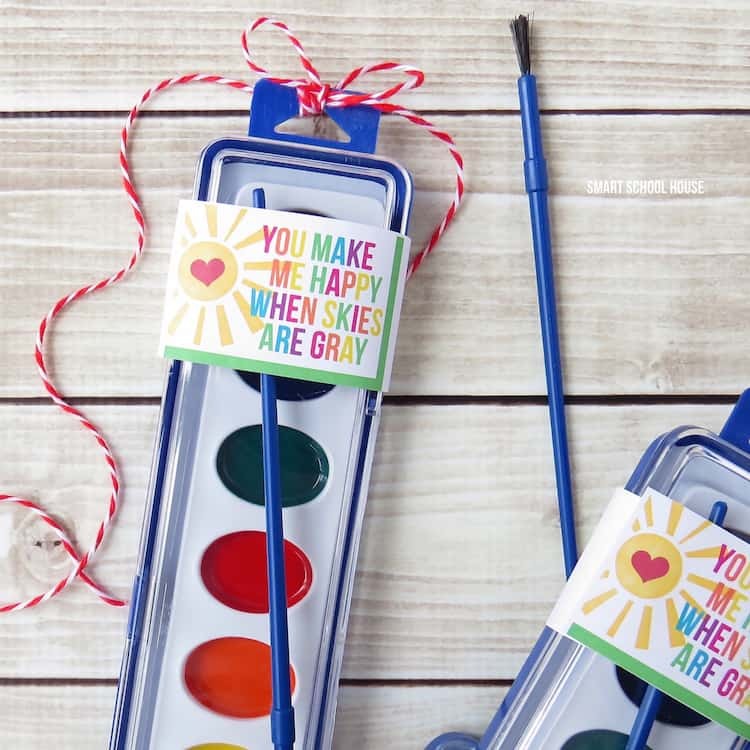 Pair these rainbow tags with inexpensive watercolor sets for an artsy presentation – fun for Valentine’s Day or any celebration. 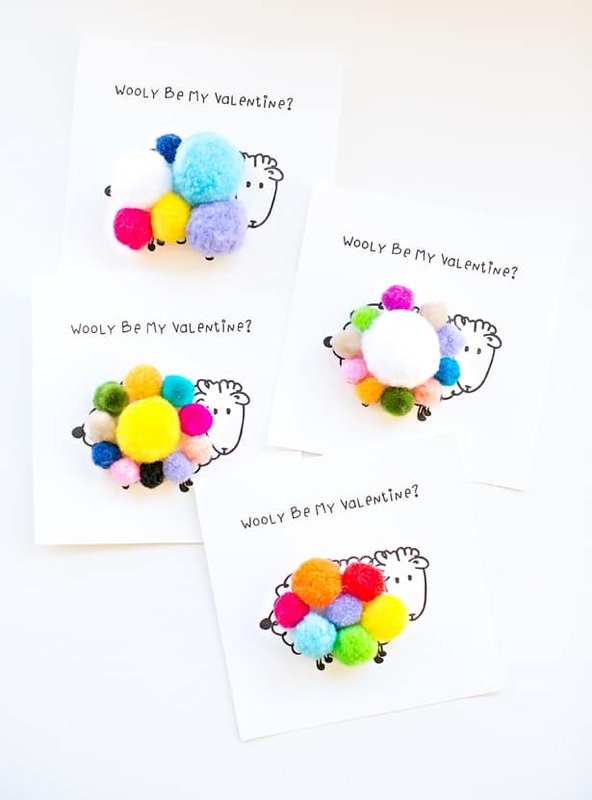 These cute sheep Valentine cards also double as a fun kid craft. 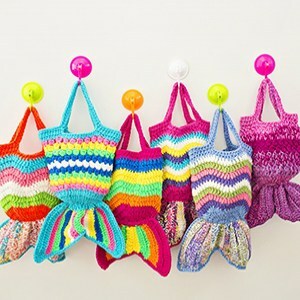 Decorate the “sheep’s wool” in any pom pom colors you want! 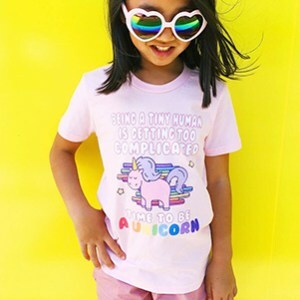 What kid wouldn’t want more crayons to scribble with? 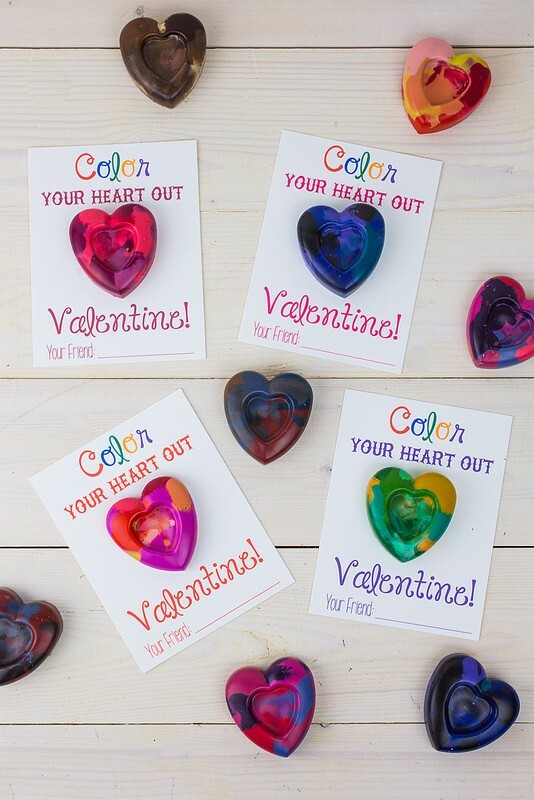 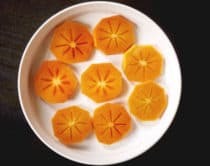 These cute heart shaped ones fit the bill perfectly for a fun Valentine favor. 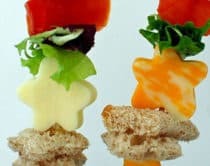 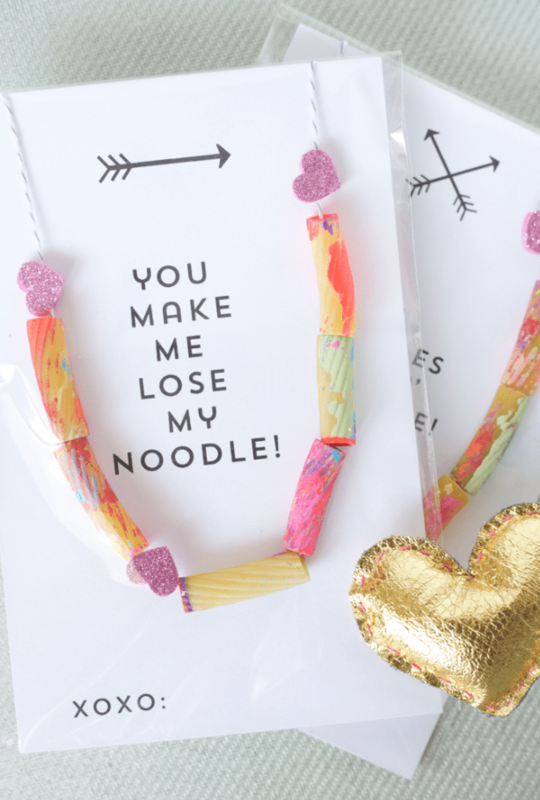 A totally cute toddler friendly craft – these painted pasta necklaces make colorful accessories for little friends and come with a fun printable to package them up. 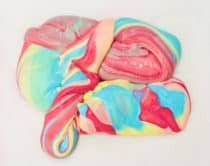 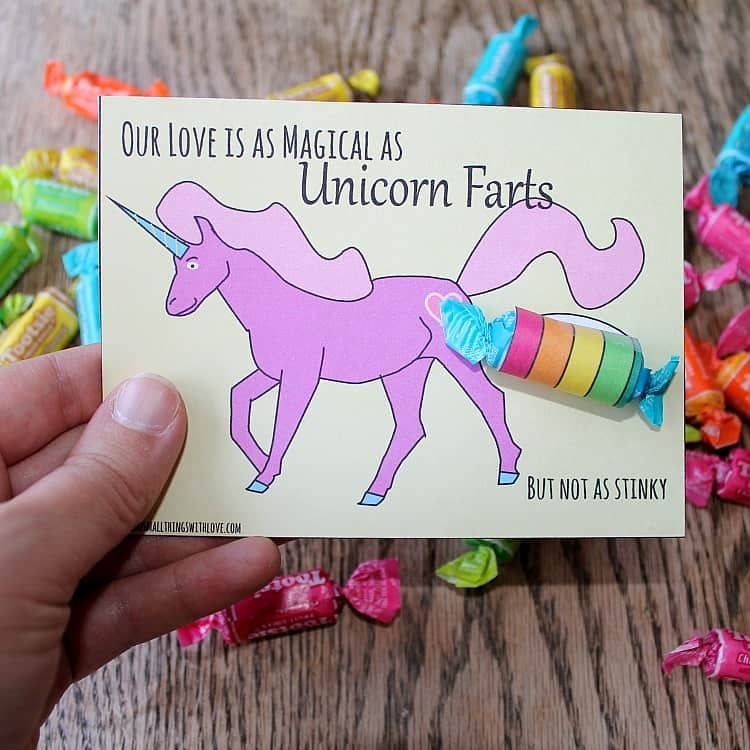 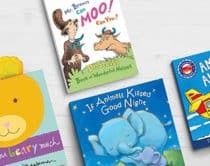 This humorous unicorn favor is a hilarious Valentine that’s guaranteed to send kids into fits of giggles. 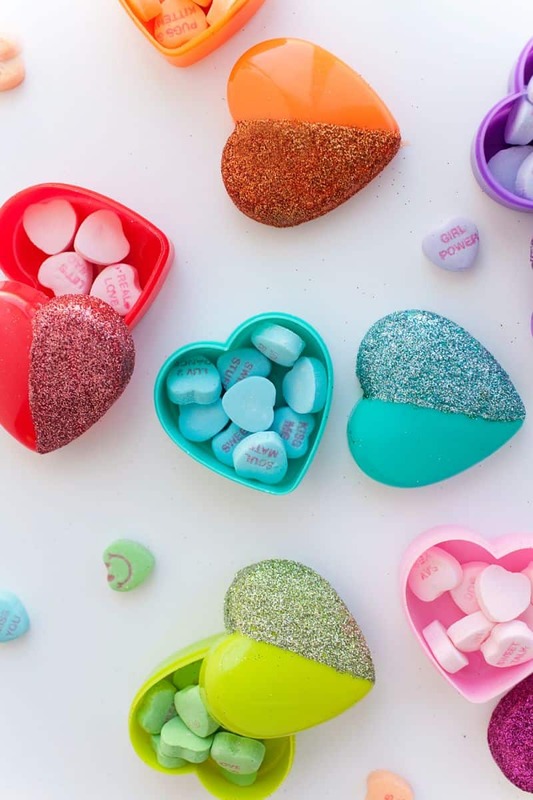 Turn plain heart boxes into brilliant candy containers with some glitter magic that will dazzle the kids. 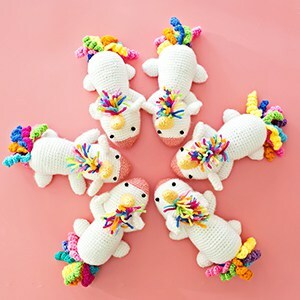 A colorful way to show someone how special they are by giving them their own rainbow beaded necklace to make. 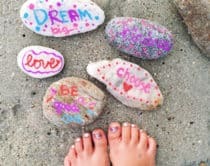 Little artists especially will love this fun craft they can doodle their Valentine message on to gift to special friends and loved ones. 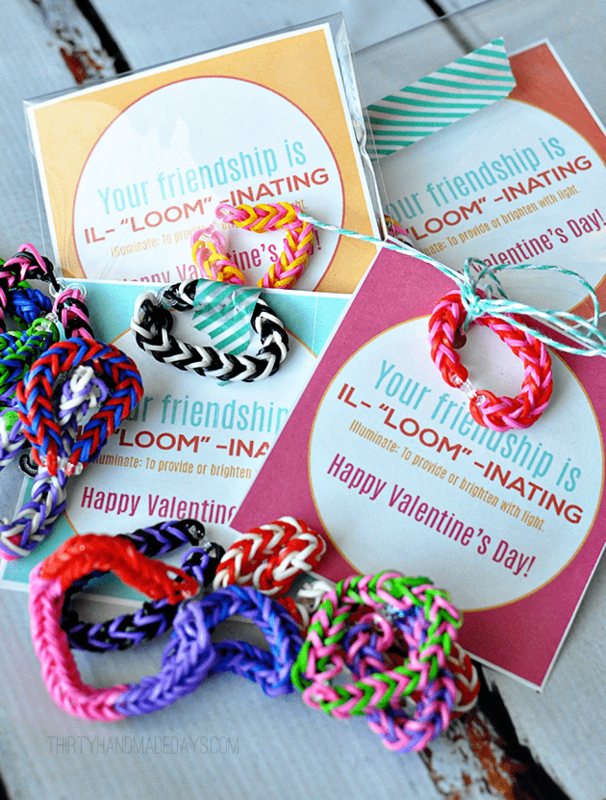 The rainbow loom craze is still going on strong. 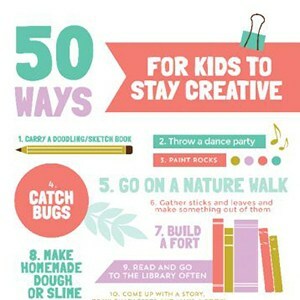 Let the kids go wild making loom bracelets in all colors of the rainbow and pair them up with these witty tags. 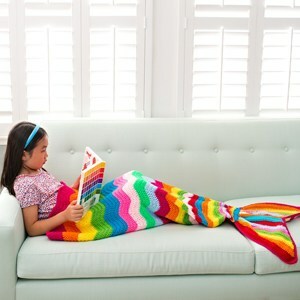 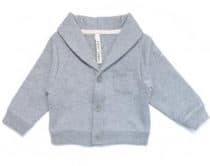 Are your kids more into colors for Valentine’s Day or would they rather stick to traditional reds and pinks? 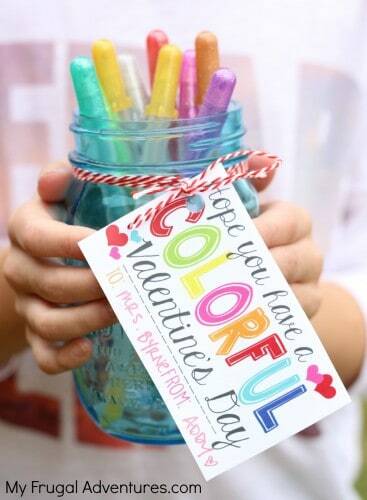 Check out more creative Valentine ideas here!